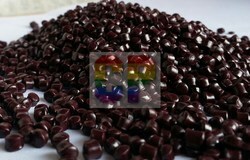 Backed by a team of experienced and qualified professionals, we have been able to offer ABS Dark Red Plastic Granules to our valued clients. Depending upon the distinctive requirements of the clients, these are in different weight and range as specified by the clients. The complete range is manufactured by initially mixing the toner and quality plastic material, and then extruding the mixture and shaping the extruded product into granules. These reformed granules are stringently checked at each stage of manufacturing and before final dispatch so that our clients receive quality approved products. 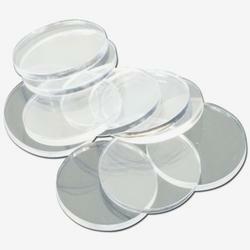 Being a client-centric business, we are engaged in manufacturing and supplying Acrylic Chips. 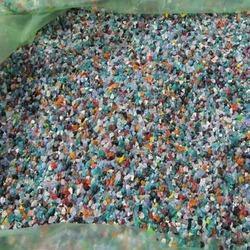 Reprocessed Plastic Material is traded and supplied by us that are environment friendly and have a very high strength. We procure them from the reputed vendors who follow stringent quality parameters in the manufacturing of Reprocessed Plastic Material to enable the production of top notch quality products that are cost effective and long lasting. 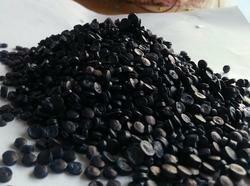 We have a better pricing policy that makes them available at pocket friendly prices. 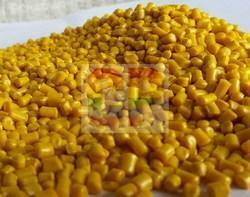 The ABS Golden Yellow Granules, we manufacture and supply is at par with the national and international standards. The use of excellent quality raw material and advanced machines during the manufacturing makes these ideal to be used in diverse industries for manufacturing plastic products. Possessing high strength, thermal & chemical stability and other characteristics, these granules can also be modified based on the specification laid by the customers. Available in various colors, the range is offered at cost effective prices. 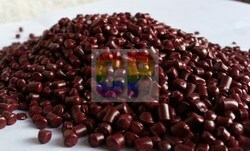 ABS Cherry Red Granules are manufactured and supplied by us at market leading prices. These are highly resistant to heat and have a very long life. Moreover, these are manufactured by our highly skilled professionals to ensure authenticity and impeccable quality of our products. Our feasible price range makes ABS Cherry Granules the first choice of the customers to avail from us within the assigned period of time. Choudhary Plastics was established in the year 2003 as a sole proprietorship firm at Coimbatore, Tamil Nadu (India). 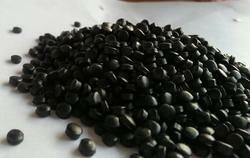 We are engaged in manufacturing, trading and supplying an extensive range of Plastic Granules,Specially in ABS Granules. Additionally, we trade and supply high quality range of Polystyrene Granules, polypropylene Granules, Plastic Raw Material And Plastic Scraps. 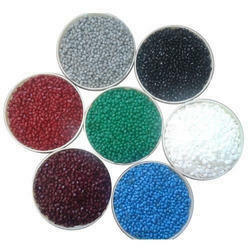 One Can Avail From Us Wide Colour Range In Abs Like Abs Black, Abs Green, Abs Red,abs Gray, Abs White, Abs Cherry, Abs Violet, abs Blue Granules, High Impact Polystyrene Granules In Black White Gray And Orange, Black PP Granules, Reprocessed Plastic Material,and Scrap like ABS,HIPS and PP and PC Scraps. The demand for our products is increasing day by day owing to their Strength, Flexibility, durability, heat resistance, less volatility, rigidity, high density and compact resistance. Further, we exercise and maintain maximum discipline in our business operations in order to achieve desired goals within the expected time frame. our goal is to provide best service to consumers.